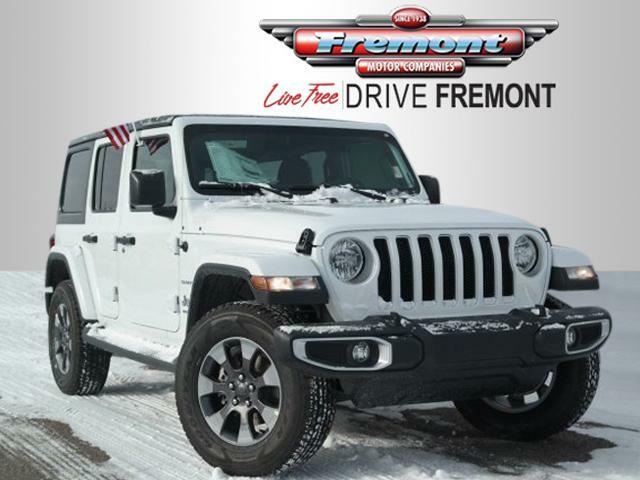 Heated Seats, Bluetooth, iPod/MP3 Input, Dual Zone A/C, 4x4. 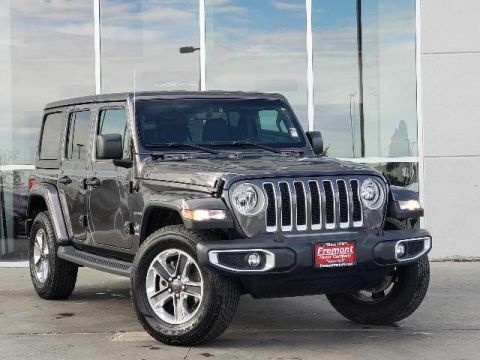 Bright White Clearcoat exterior and Black interior, Sahara trim CLICK ME! 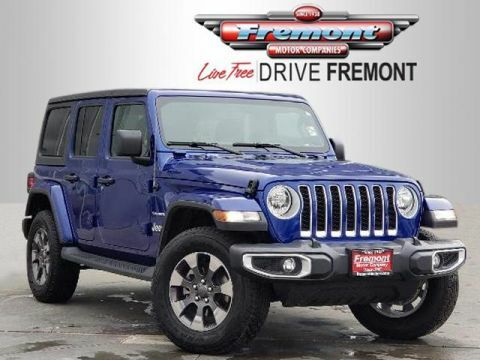 4x4, Back-Up Camera, Running Boards, Satellite Radio, iPod/MP3 Input, Bluetooth, Dual Zone A/C, Brake Actuated Limited Slip Differential, Smart Device Integration MP3 Player, Privacy Glass, Steering Wheel Controls, Child Safety Locks, Rollover Protection System. 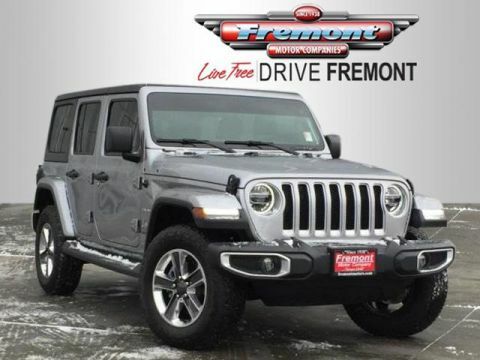 TRANSMISSION: 8-SPEED AUTOMATIC (850RE) Dana M200 Rear Axle, Hill Descent Control, Tip Start, BLACK 3-PIECE HARD TOP Rear Window Defroster, Freedom Panel Storage Bag, Rear Window Wiper/Washer, WHEELS: 18 X 7.5 TECH GRAY POLISHED FACE, COLD WEATHER GROUP Heated Front Seats, Heated Steering Wheel, Tires: 255/70R18 All Terrain, ANTI-SPIN DIFFERENTIAL REAR AXLE Tires: 255/70R18 All Terrain, REMOTE PROXIMITY KEYLESS ENTRY, ENGINE: 3.6L V6 24V VVT UPG I W/ESS (STD). 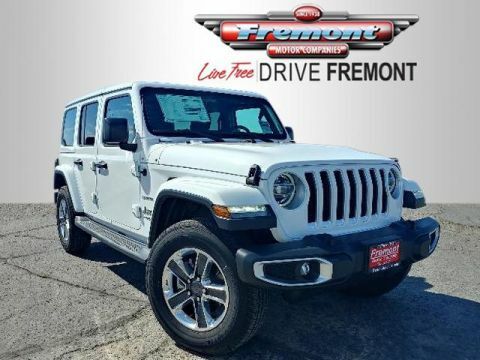 Jeep Sahara with Bright White Clearcoat exterior and Black interior features a V6 Cylinder Engine with 285 HP at 6400 RPM*.